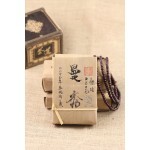 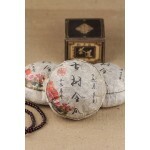 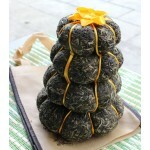 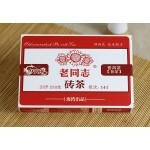 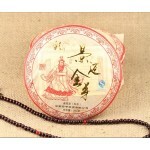 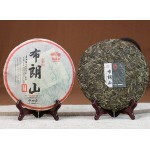 Name: Yunnan "Jin Gua Gong Cha " Tower Uncooked Pu erh Tea Cake (Tuan Cha) Origin : Yunnan, China..
Name: "Tong Qing Hao" Ripe Pu-erh Tea Brick Origin : Yunnan, China ..
Name: 2005 Yunnan "Gu Shu Chun Xiang" cooked Pu erh Tea Brick Origin: ..
Name: 2006 Yunnan "Yiwu Mountain Man Xiu" Ancient Tree Cooked Pu erh Tea Brick Ori.. 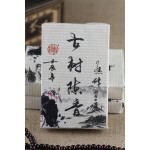 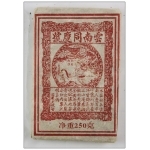 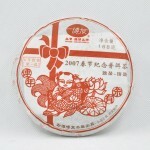 This little cake was pressed at the end of 2006 just in time to sell for the 2007 Chinese New Year! 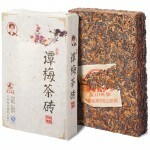 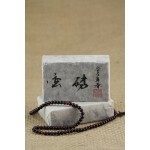 ..
Name: 2009 "Man Zhuan" Old Tree Ching Ming Festival Pure pu erh Raw Brick Origin : Yunnan, ..
Jingmai tea district located in Lancang County, high altitude ancient tea, natural environment, Jing..
Name: 2012 Yunnan Kunlu Jin Gua Ancient Tree Cooked Pu erh Tea Brick, Lao Shu Tuo Cha Origin : ..
Name: 2012 Yunnan "Gu Shu Chen Xiang" cooked Pu erh Tea Brick Beeng Origin : Yunnan, China Rat..
Yunnan Haiwan Tea Industry Co., Ltd Established in October 1999, Haiwan Tea Co., Ltd. is mainly e..
Yunnan Haiwan Tea Industry Co., Ltd Established in October 1999, Haiwan Tea Co., Ltd. is ..
Name: 2004 Yunnan "zhong cha" brand Uncooked Pu erh Tea Brick Origin : Yunnan, China Grad..